Drossos Santorini Car Rental is an organized and trustworthy company in the field of car, motorcycle and scooter rentals. 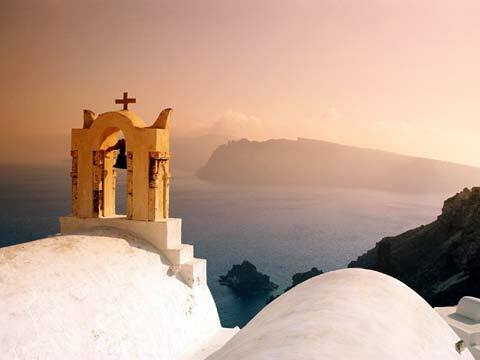 There is no better choice for your rental needs while visiting the majestic island of Santorini. If you want to admire the unparalleled natural beauty, see the remarkable archaeological sites, visit the numerous unique settlements that are scattered all over the island and explore every corner for secluded beaches and hidden taverns you will need safe and reliable means of transport. 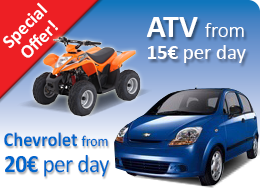 Drossos Rent a Car can offer you unequaled quality, security and comfort for your excursions around Santorini. 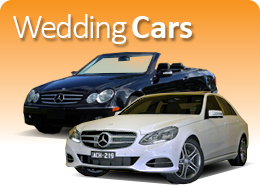 Avoid the expensive prices of international car rental chains. We are the most reliable and professional agency on Santorini and we provide the newest cars for the calm vacations that you need at special prices, security and 24-hour service. Drossos Car Rental company offices are located on Santorini Island, one in the renowned village of Oia (Ia) and the other at the main port called Athenios. Throughout the years our agency has managed to provide visitors of the island with exceptional, all inclusive rental services, by constantly evolving in accordance to the latest rental needs specifications. 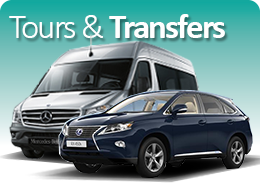 The first rate quality services we offer, in combination with our competitive rates, special offers and extensive modern fleet, render Drossos Car Rental company the ultimate choice during your visit to Santorini.